Villa Castelletti, the Unforgettable Venues for your wedding in Florence, Italy. 8 hectares Park with a Romantic Lake, Wide Spaces and the Elegance of the Tuscan Countryside will be the perfect setting of your wedding. An Unforgettable Wedding full of Details, Character and Emotions. 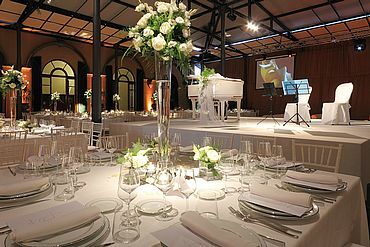 Our Experience and Passion will make perfect your wedding in Florence! For your Wedding in Florence, Italy, Choose Villa Castelletti!